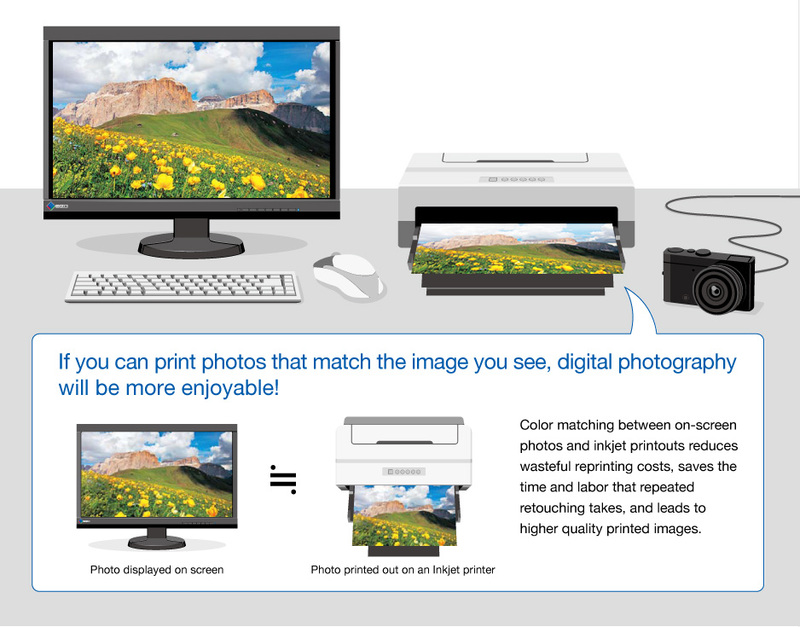 In this guide, we will go over how you can retouch and print digital photos on your own home inkjet printer and match the colors between your printed photos and your monitor. In order to match the colors between your monitor and photo prints, not only do you need a suitable monitor, but it is also important that your environment is properly prepared and your retouching software and printer have the correct settings. Here we will guide you through the steps necessary to matching colors successfully.